Just wanted to share the Music Wedding Video of one of the coolest couples I’ve had the fortune to not only meet, but get to shoot on their special day. Tammy and Scott were married at The Old Library in The Custard Factory, Birmingham (where my office is located), so to shoot in and around here with such a great bunch of people was truly a pleasure. To give you an idea too of how much Tammy and her girls are ‘camera shy’, here is their hen do video (I am still recovering) that was shown as part of the speeches as a surprise to Scott (The best man was devastated as he got up immediately after to do his speech). Enjoy! Here is the video that Tammy played during her speech for Scott. 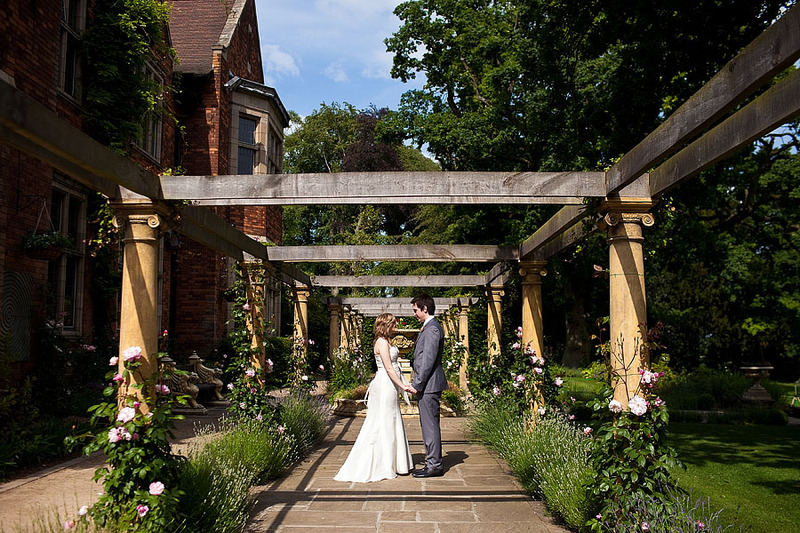 Fiona and John were married at the picturesque East Lodge Hotel in Derbyshire. Enjoy the Dirty Dancing classic ‘Do You Love Me’ as performed by the couple, their family and friends. 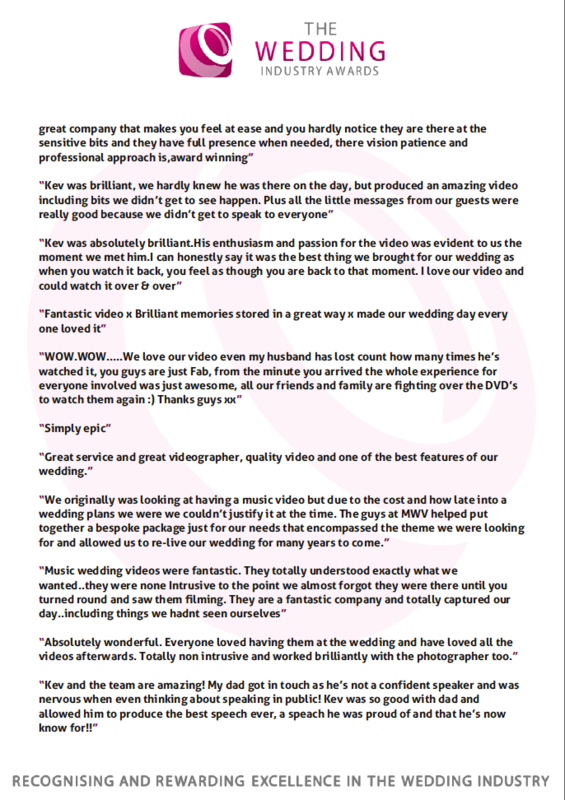 Do you love me from Music Wedding Videos on Vimeo. Unfortunately, The Wedding Industry Awards didn’t bring us success as were beaten finalists. 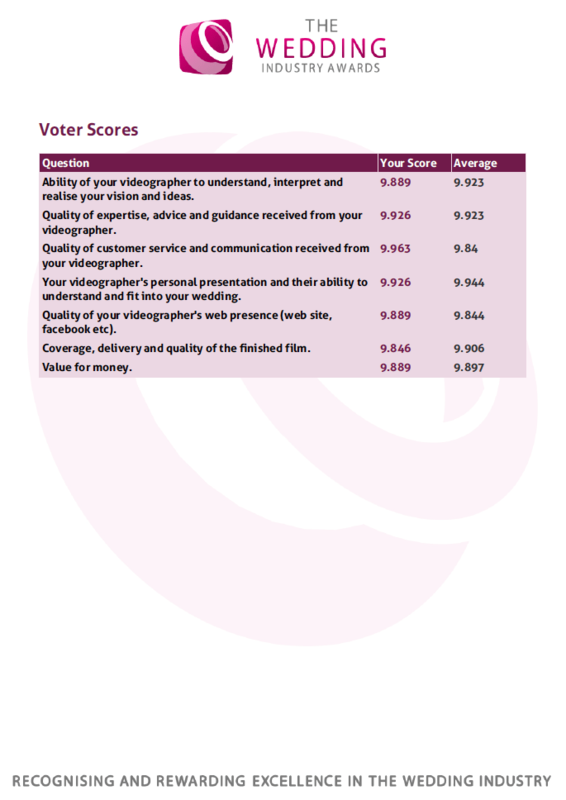 I can see that the best ‘traditional’ company won and I guess that for an awards ceremony that is in it’s infancy, it would be a huge gamble to pick a ‘different’ type of wedding video company. The evening was hosted by the amazing and gorgeous Mythe Barn which was picturesque in the wintery night. There was no formal sit down meal, which was surprising for the price of entry and tickets, but vol-au ventes and a small glass of champagne were had on arrival. 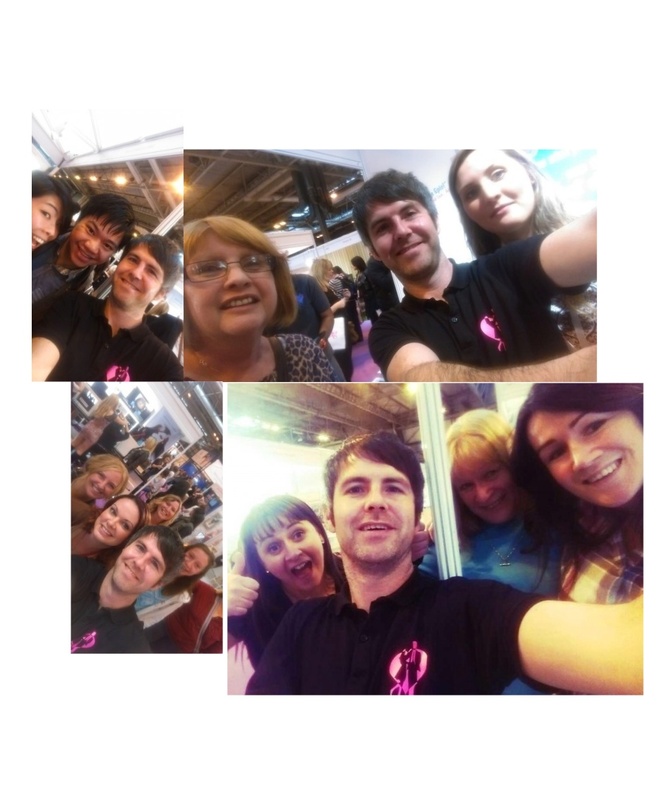 We met up with some good friends there including Christian Fletcher and Bridal Hair Specialists and stood at the back to watch the awards. There were some great deserved winners of the night and a few surprising results, but overall, we wish them luck in the big event in London this month. In all, it was a decent night which maybe could have been a bit more about the suppliers instead of maybe making a bit of money for the organisers. I suppose that this is the way of the world and TWIA have to treat it like a business like any other. We were sad to not pick up an award but not too disappointed, as we didn’t didn’t think that the awards would greatly improve our prestige or sway our potential customers to using us. If I was to like to see one thing from the awards next time, it would be transparency of the final vote of which is a bit of a mystery. 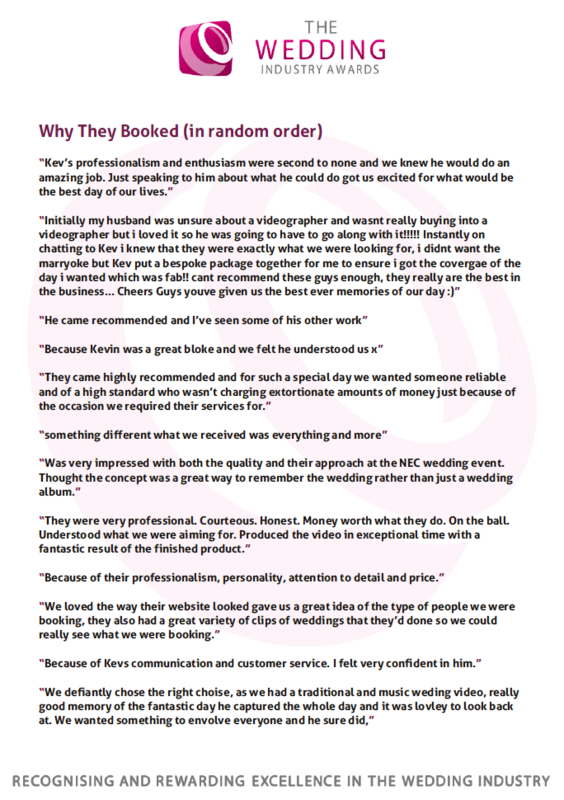 On the plus side, we have had our comments and testimonials back from the awards (which were confidential during voting). 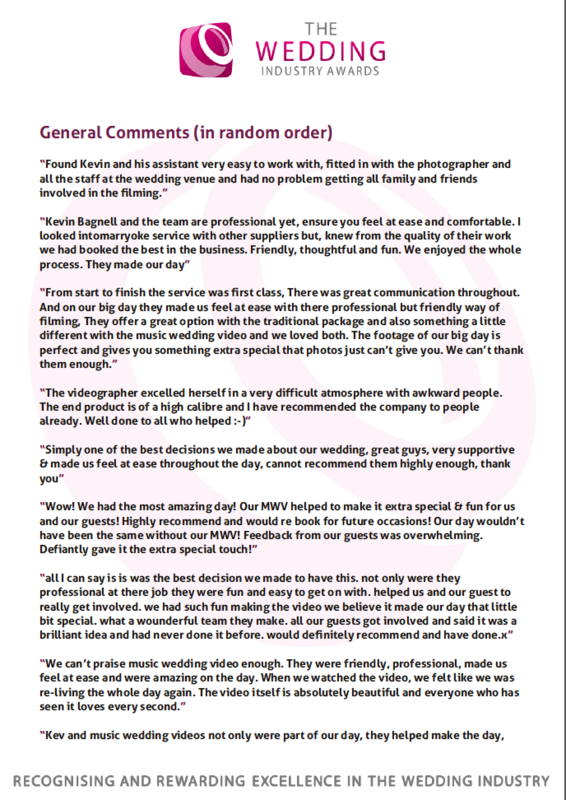 Thank you to the bride and grooms that voted for us and we wish you all a very Happy New Year! Halit wanted to show Jeyda how much he meant to her with a photo montage, what happened next will have you in stitches. Skip to 5 mins in to see the action. 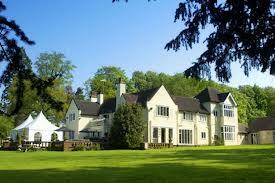 Music Wedding Videos have shot at lots of venues over the last 3 years. We’ve even travelled to the USA and Portugal to capture those beautiful wedding memories for some happy couples. 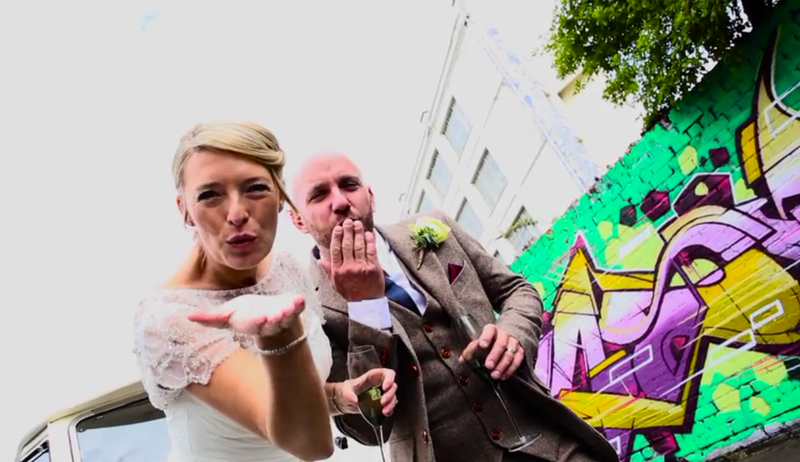 Caroline and Rak MWV from Music Wedding Videos on Vimeo. Verity and Chris were married 27th September 2014 and would definitely do anything for love including battling against crashes to get to the venue and their first dance music malfunction. I Would Do Anything For Love from Music Wedding Videos on Vimeo. Why Have Your Hen Night in Birmingham? As a Brummie and a huge lover of Birmingham, I am going to do my utmost to not be too biased and opinionated towards my home city here. But it does just so happen that ‘the second city’ is renowned for its many attractions and buzzing atmosphere. I have to be honest, you can’t really go wrong with a hen night here. One thing I say about Brum to anyone that will listen is that it has something for everyone. Yep, you got it. The Bullring. And there is nothing quite like a huge shop with the girls in one of Britain’s most famous shopping centres. I must add, Birmingham has shops to suit each and every person’s weird and wonderful style. Not to mention budget. You certainly won’t have to worry about a lack of choice regarding shops in Brum. Shopping is a great activity to fill up daytime hours before your big night. And many, many more! You certainly will not be struggling to find things to do here. You will also have no trouble getting around with buses and trains running from early till late going in all directions. The National Sea Life Centre is a fun and interesting day out for any age! 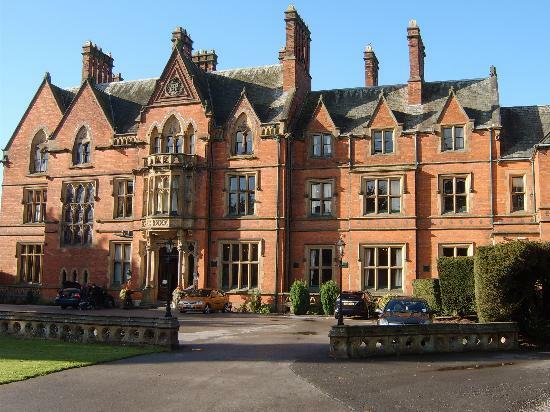 From Travel Lodges dotted around left, right and centre, to the luxurious Radisson Blu, you will not find it hard to find somewhere to stay in Brum that suits your requirements. 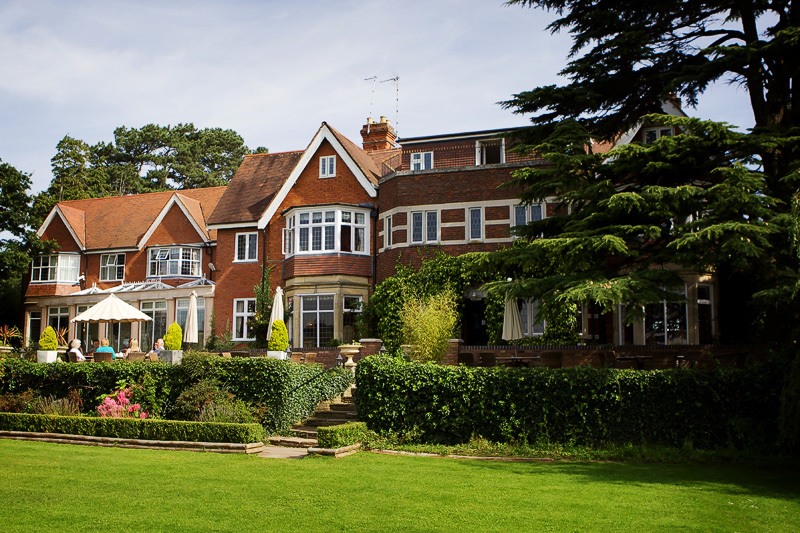 If you’re only going to be spending a few hours in your bedroom while you sleep, or if you want to spend the day having a relaxing spa with the girls, you’ll have lots of choice as to where you can stay. Like I mentioned earlier, Birmingham has something for everyone. Especially when it comes to nightlife. Get your hen-gear on and head down to the famous Broad Street, which is FILLED with bars and clubs with all sorts of different atmospheres and music. Don’t forget the beautiful Brindley Place as well, where lots of lovely bars and restaurants sit alongside Birmingham’s 35 mile canal (that’s longer than Venice’s). Brindley place is personally my favorite spot in Brum to go for a drink. Although there is a bustling atmosphere, it is a prettier and more tranquil spot in comparison to clubbing areas like Broad Street. There is something oh-so-lovely about taking a stroll along the canal at night, when Brindley Place comes alive. Birmingham honestly will not leave you feeling like there is nothing to do. You’ll be spoiled for choice no matter what kind of things you decide you want to do. In fact, you will probably want to come back ASAP! 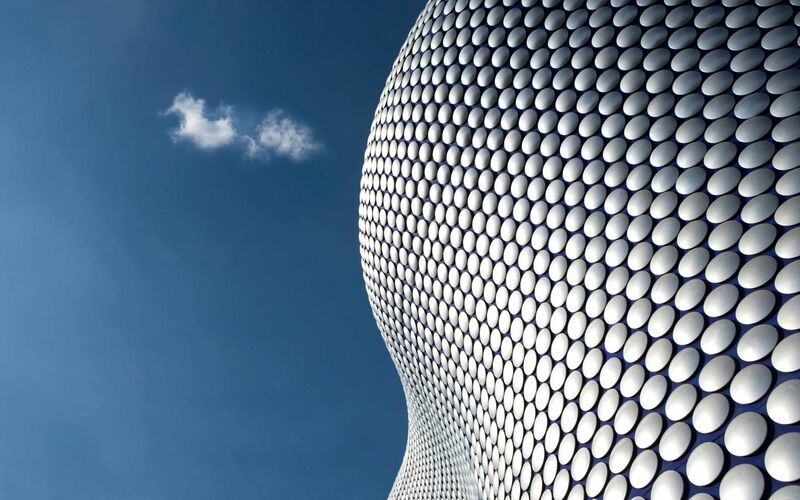 Make sure you take Birmingham into consideration for your hen-destination! !